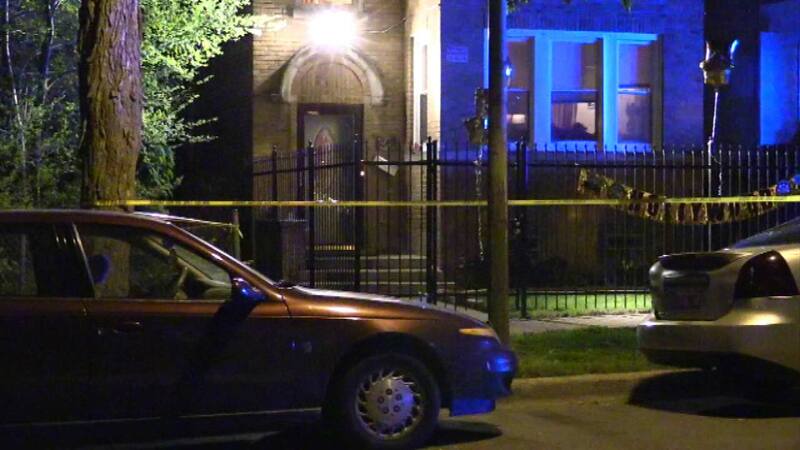 CHICAGO (WLS) -- Chicago police are searching for four men accused of shooting up a house party in West Englewood early Sunday because they were not invited. Two men and a 29-year-old woman were shot. The woman later died at the hospital. One of the men shot is hospitalized in serious condition, the other is stabilized. The shooting happened just before 2 a.m. Sunday near 61st and Honore, police said.